This nightlight from The Orange Chair Studio in Rockland would be a cute addition to a girl’s room — no matter her age. Pitter Patter in Bath is a thoughtful boutique you’ll want to spend some time perusing. 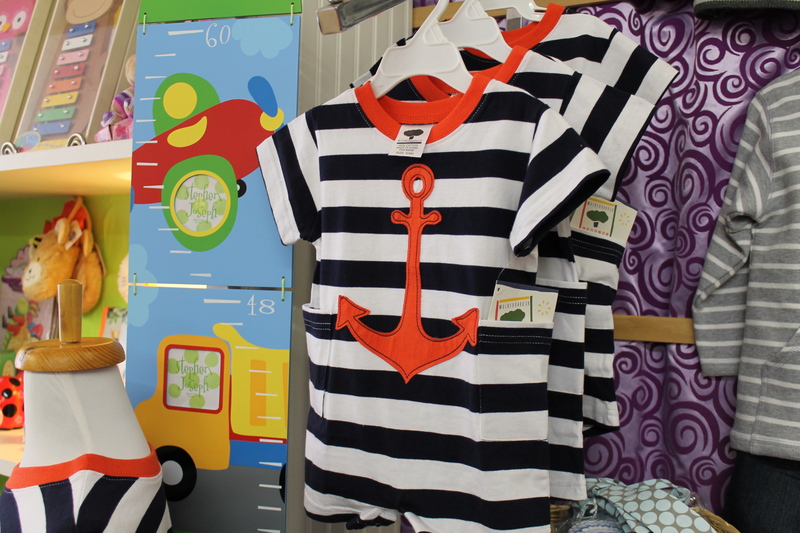 Owner Colleen Whitaker has an eye for beautiful children’s items and it shows. Every corner of the shop is a treat. You’ll find dresses from Maine-based designers, like Melissa Sailer of Yarn & Cloth, baby accessories, and whimsical stuffed toys.